What do you think this MJXRC Bugs 6 Beginners FPV Racing Quadcopter video? MJXRC Bugs 6 is an entry level, beginners FPV Racing Quadcopter. 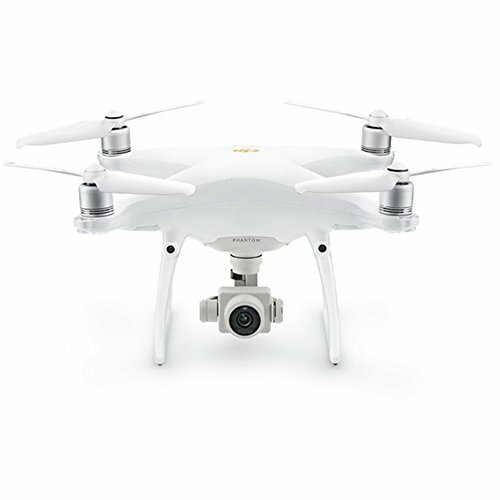 It offers a modular design for easy maintenance and repairs, a good tough frame, and a very stable slow flight performance. It is available in various versions. 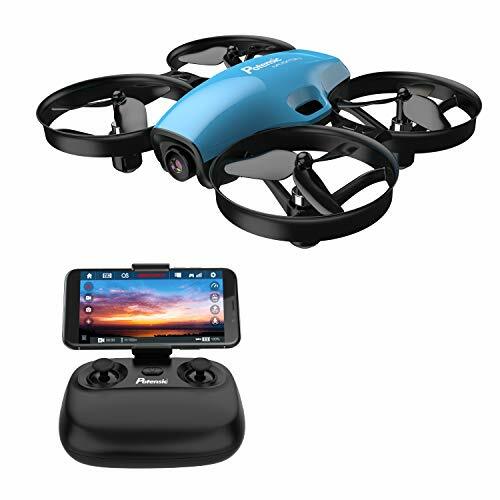 You can order only Quadcopter kit, that comes with everything to fly it right outside the box, or FPV Kit that comes with an FPV Camera that allows you to record videos and take pictures too and a complete FPV version that comes with FPV Camera, LCD screen with 5.8ghz Video Receiver and a Virtual Reality goggles to house your LCD Screen and fly FPV using those VR goggles as FPV Goggles. It’s a neat and nice setup and totally beginner friend. Bugs 6 is running a 6-axis gyro that offers very stable flight performance for beginners to control and learn to fly FPV. Flight times are very good on single fully charged battery. 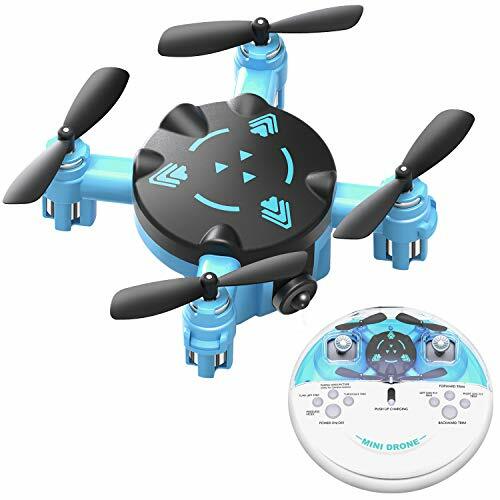 Everything is good about this Quadcopter except that the radio control is a toy grade radio control that offers only 300 meters control range, and FPV system offers only 100 meters live video mostly. 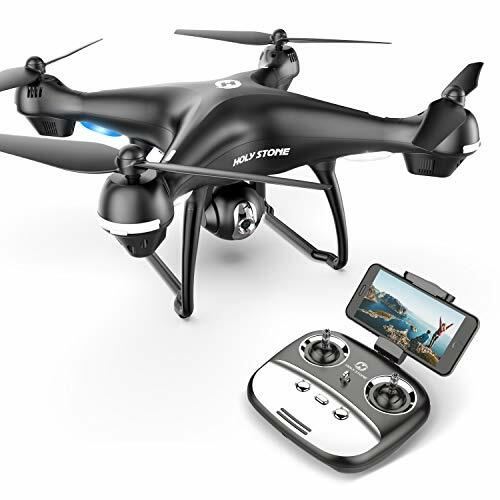 In fact, if we look into it carefully, it is nothing but something in between toy grade and hobby grade FPV Quadcopter designed for Beginners. 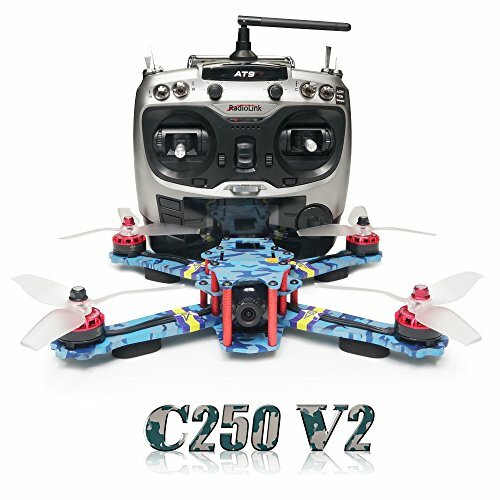 And It is a worthy Beginners FPV Quadcopter that offers good FPV flights right outside the box if you order FPV version. It’s tough, its stable and it offers FPV with onboard Video recording and pictures. What else could beginners want in an entry level quadcopter. Be sure to share this MJXRC Bugs 6 Beginners FPV Racing Quadcopter video!